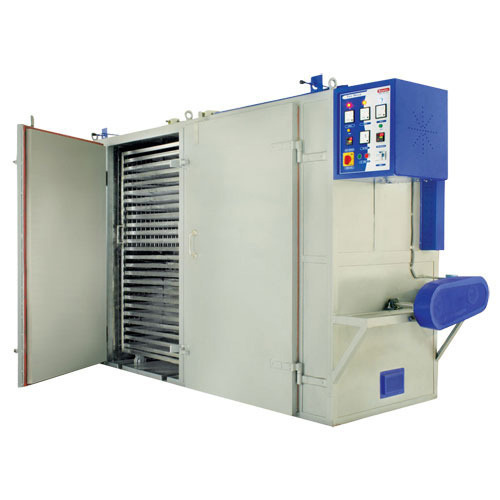 Leading Manufacturer of pasta tray dryer from Kolkata. We are manufacturer of Pasta Tray Dryer in Kolkata Since Last 25 Years. Looking for “Pasta Tray Dryer”?